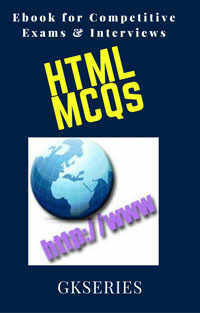 Software design phase multiple choice questions & answers(MCQs) are available to download in pdf for free. 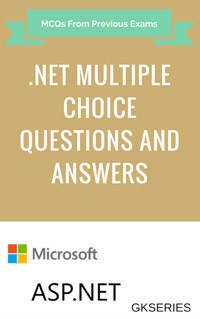 These objective type questions are very useful for NIELIT, BCA, B.Sc. 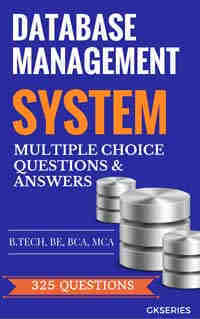 MCA, M.Sc. 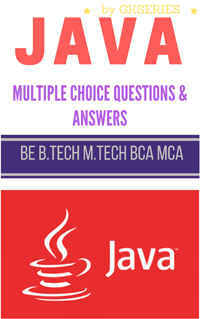 B.Tech, M.Tech, BE, ME students an interview for various positions like Web Developer, System Analyst etc. 12 At the most detailed level of the Data flow diagram involves which one of following process ? 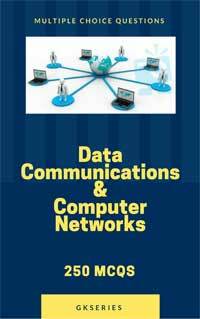 13 Which of the following defines the rules of DFD ? 14 Which one of the following is not related to DFD ?